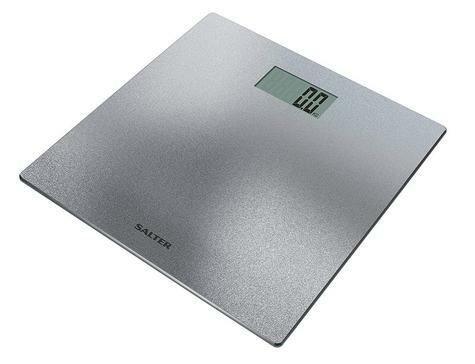 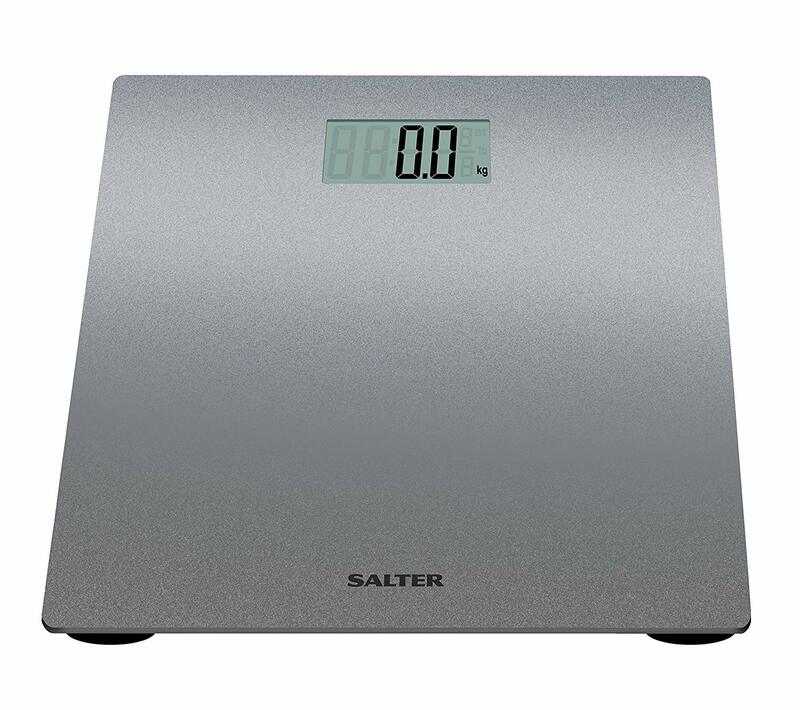 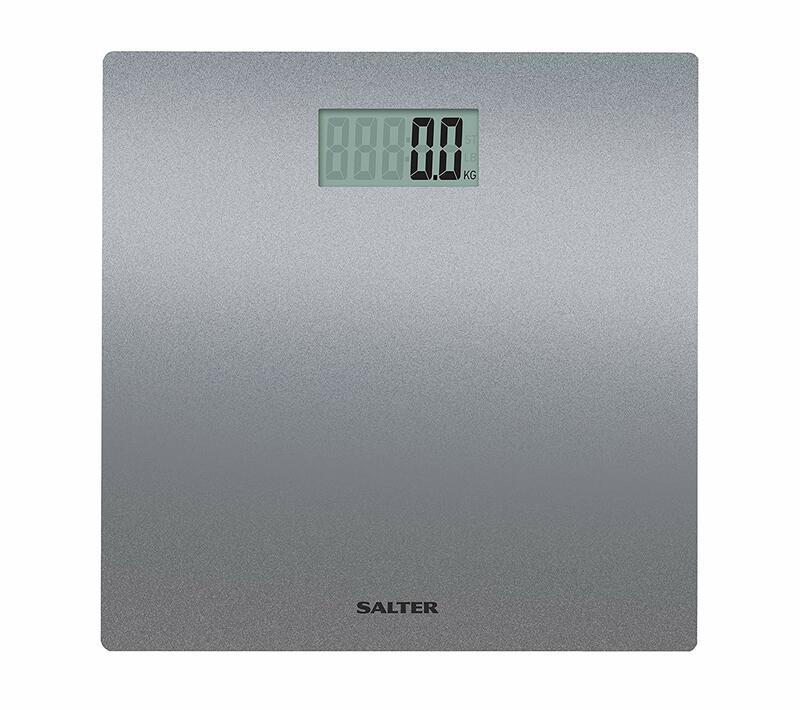 Our Silver Glitter Bathroom Scale is the perfect fit for those who like simple and fuss free weight management with a little sparkle. 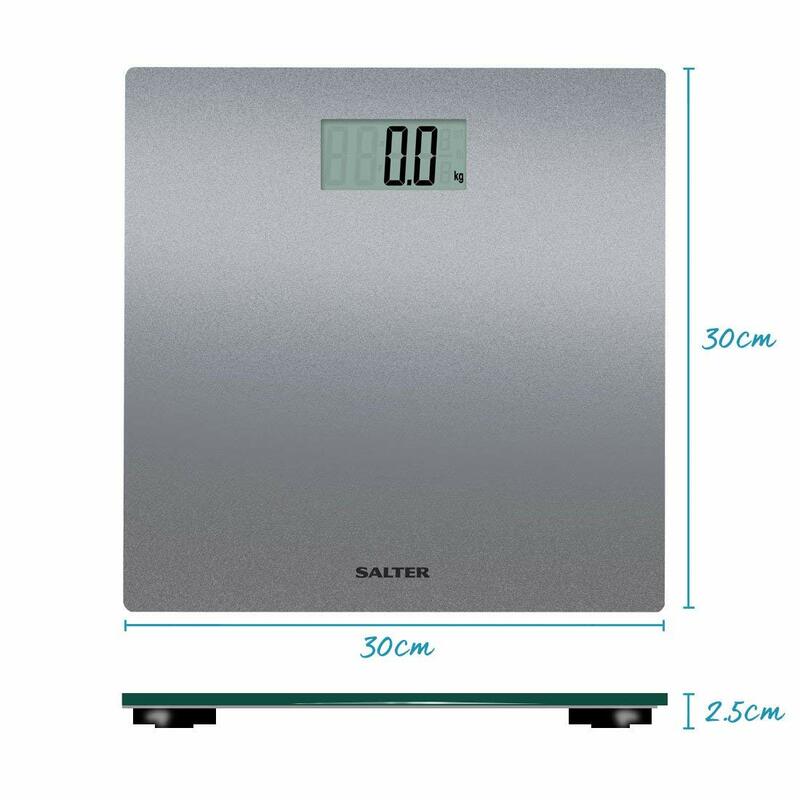 These clever bathroom scales come with an extra-large platform, making it even easier to hop on without the balancing act. And it gives an instant weight reading. 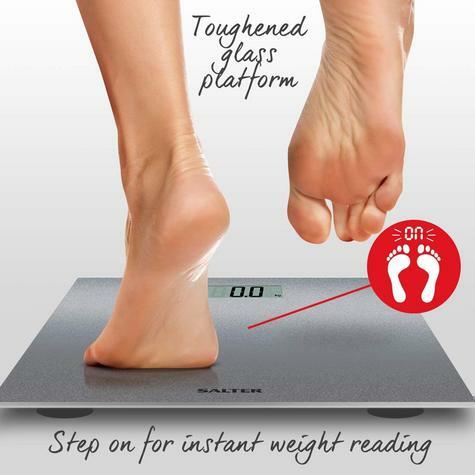 So if you're on the go, you'll be able to get your feel-good measurements with just one step. 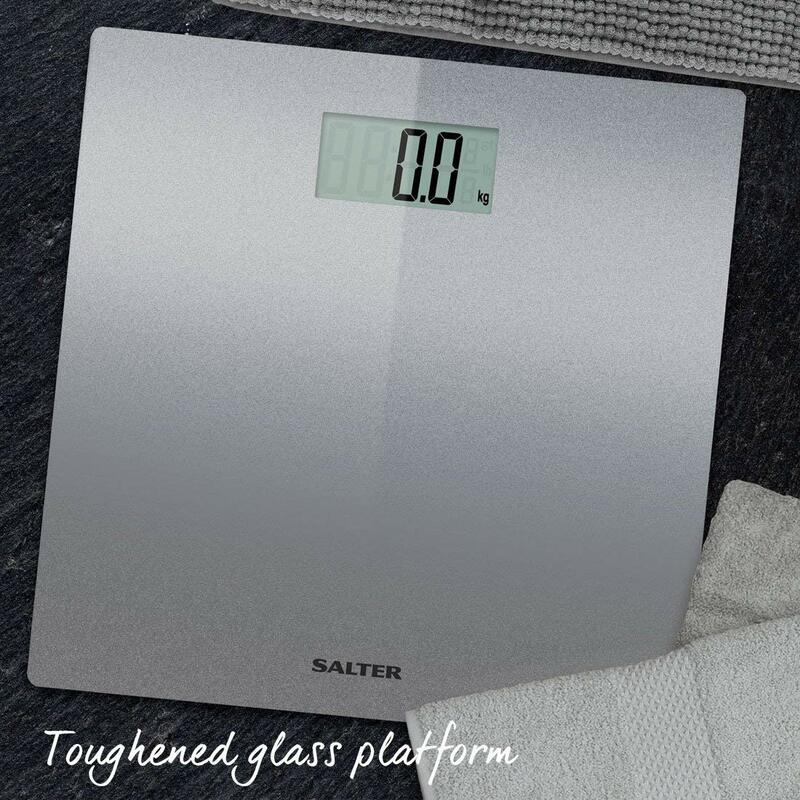 This classy little number will add a bit of glamour to any bath time, with a slick, silver glitter finish. 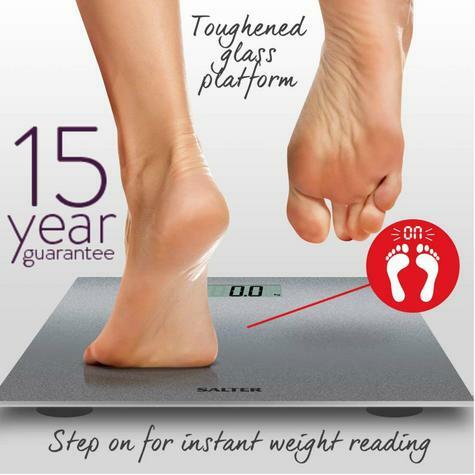 Whether you have wood or carpet in your home, this scale features carpet feet, making it perfect to use on a variety of services. 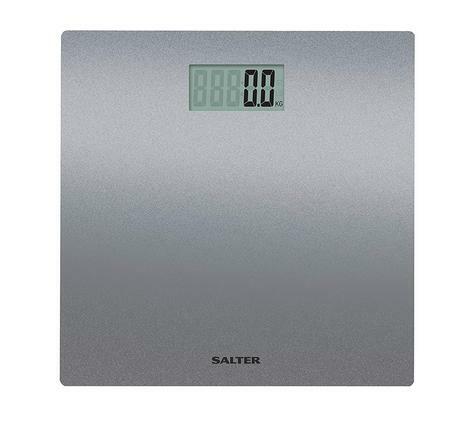 Designed with a large LCD, you can read your weight measurements clearly as needed. No waiting around for your weight readings! 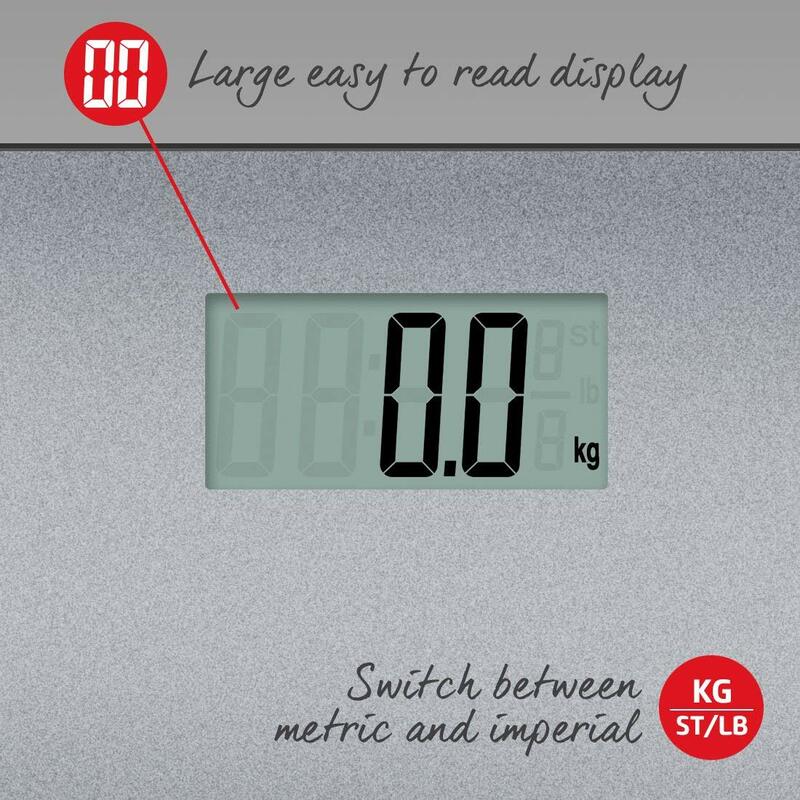 As long as the scale is not moved once initialised, you can simply step on for an immediate measurement.